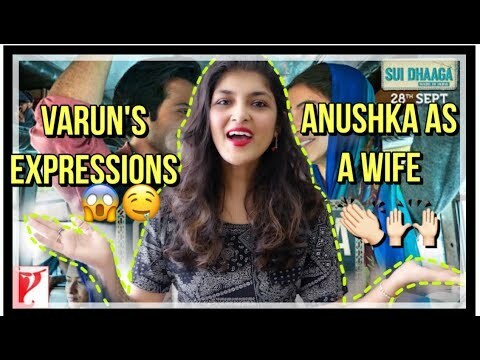 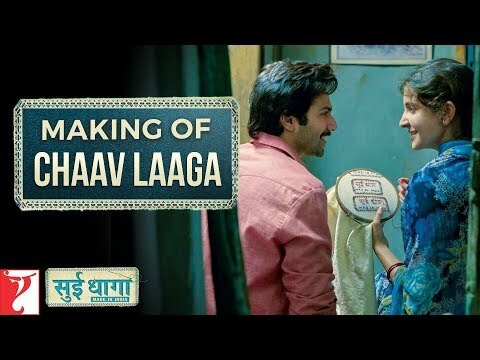 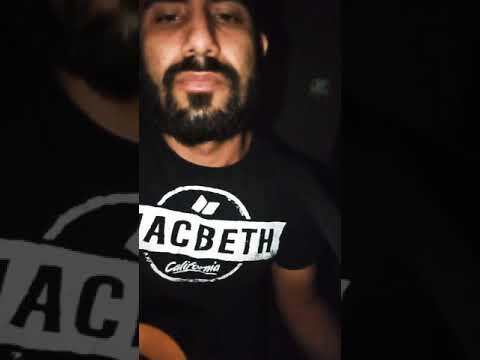 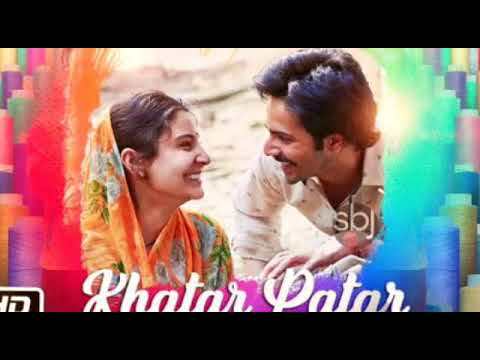 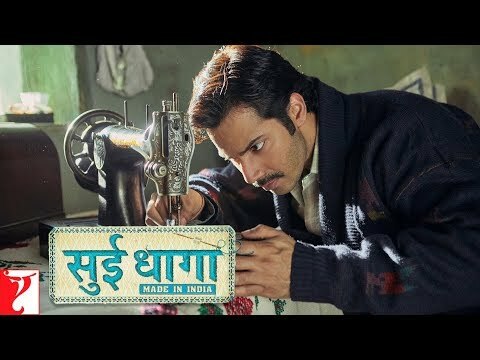 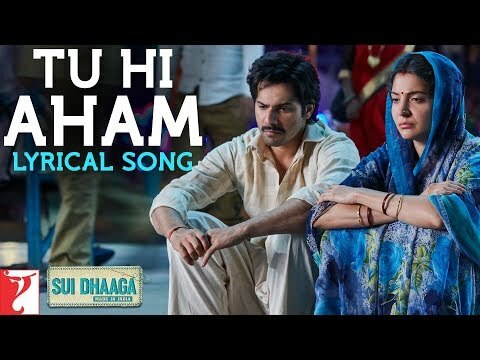 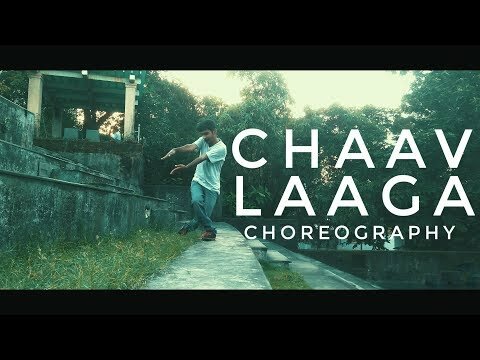 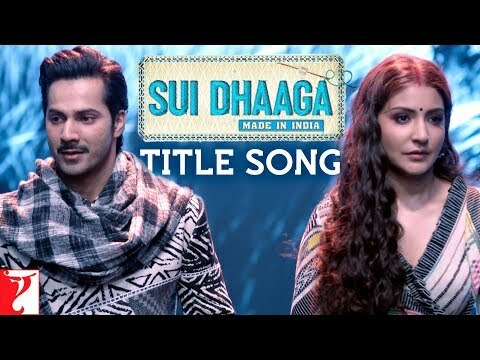 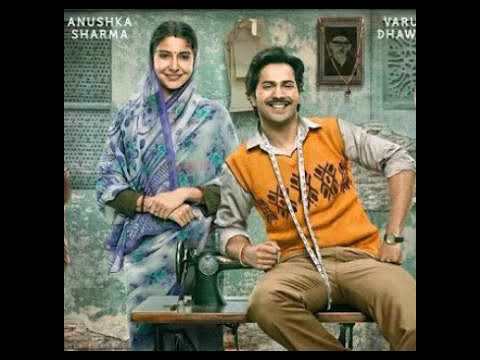 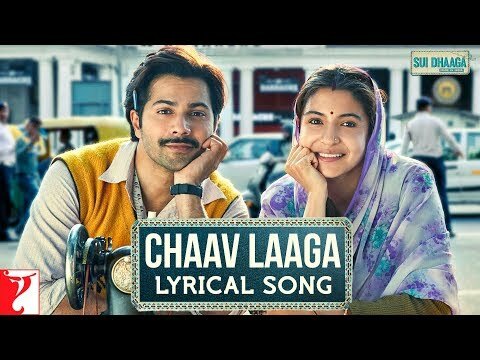 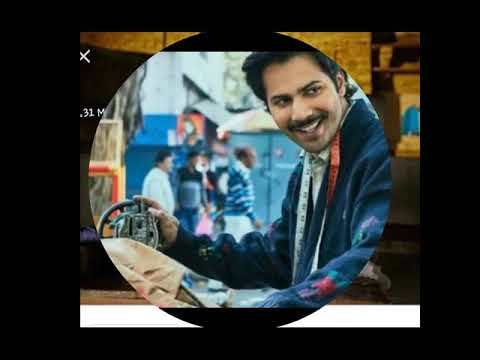 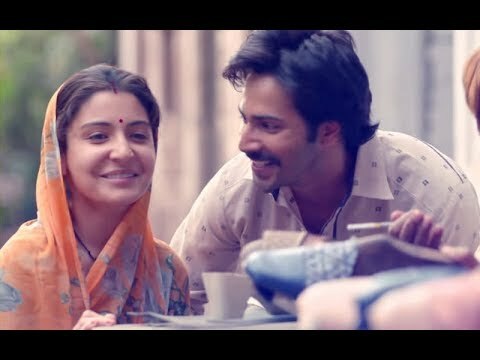 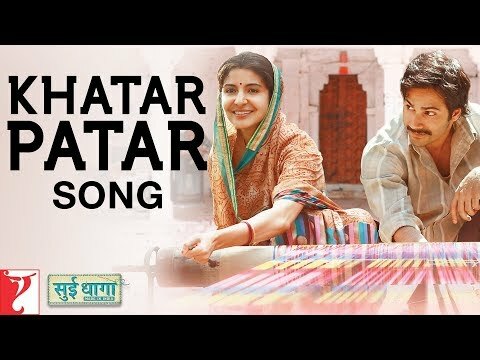 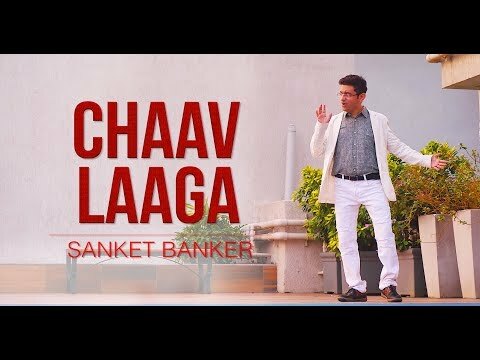 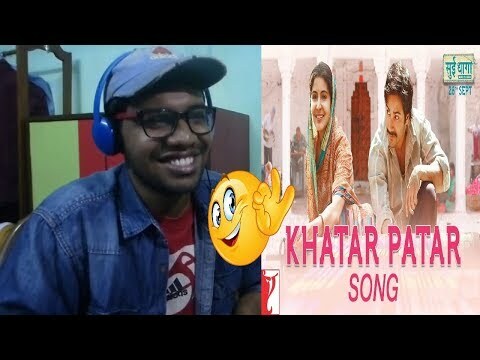 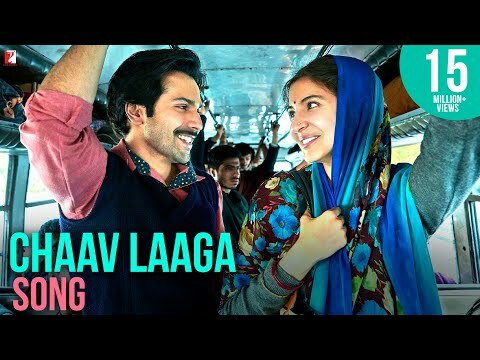 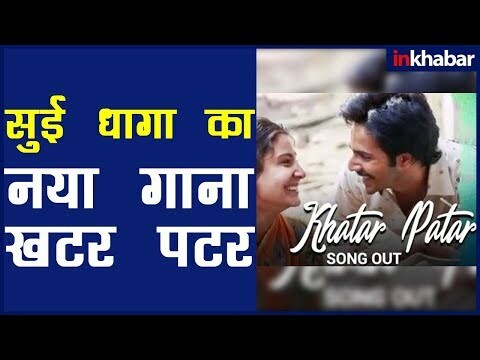 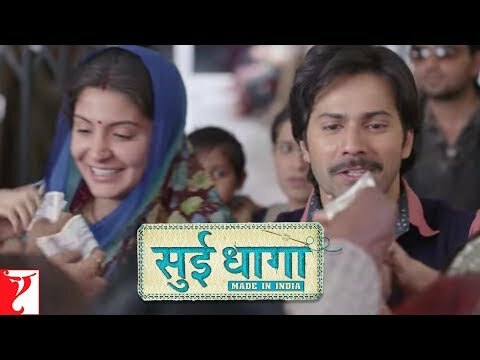 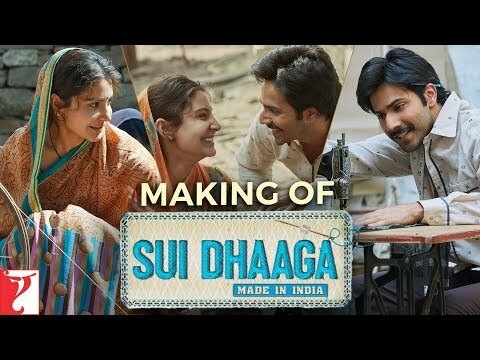 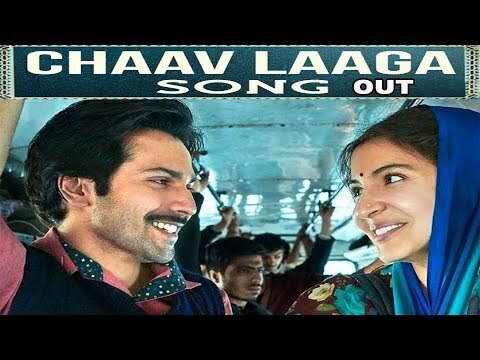 Khatar Patar Song Sui Dhaaga Made In India Anushka Sharma Varun Dhawan Papon....! 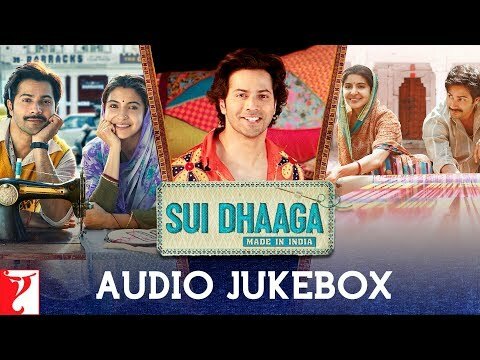 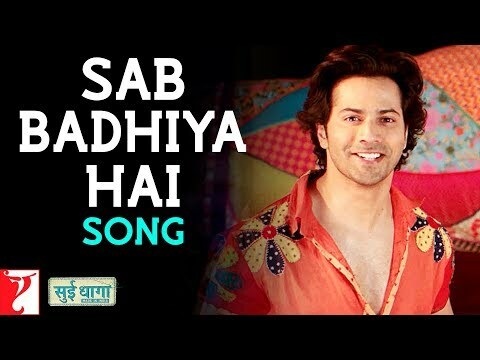 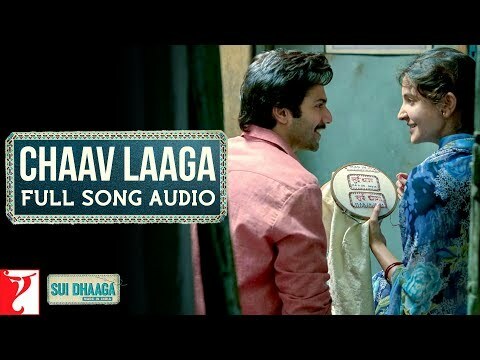 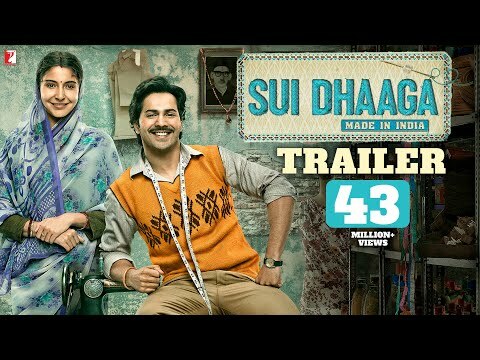 This is the 2nd song of Sensational Papon from the upcoming movie "SUI DHAAGA". 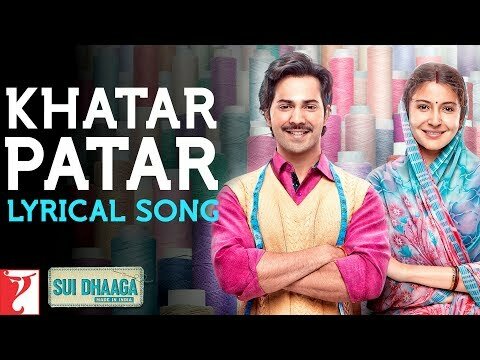 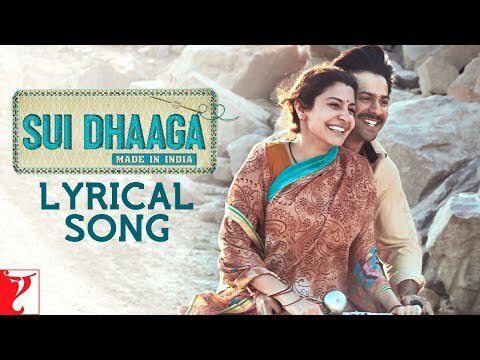 Enjoy the full song guys..
🎧 Song Credits: Song: Khatar Patar Singer: Papon Music: Anu Malik Lyrics: Varun Grover Movie: Sui Dhaaga.